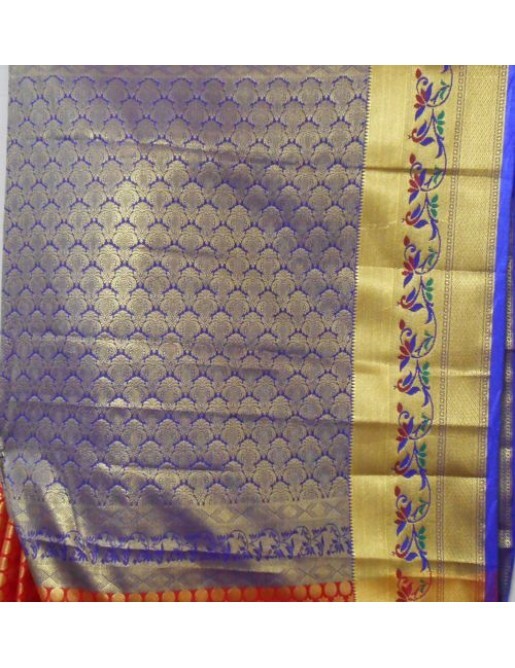 Sarees, in the modern world, too continues to be an economical and easy-to-wear garment, suitable for work, leisure or luxury. 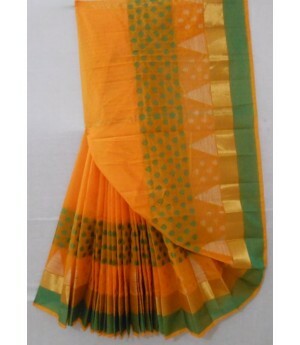 Over a period of time, several cities in India have become renowned saree manufacturing centres. 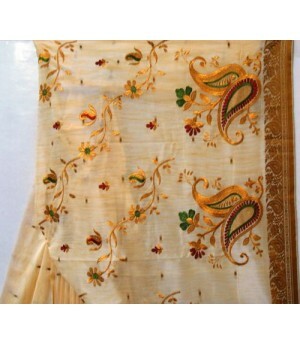 Each centre is known for creating traditional sarees which have acquired their names not only from the cities of their origin, but also from the weaving or printing techniques used or the motifs, colours or designs utilised in their manufacture. 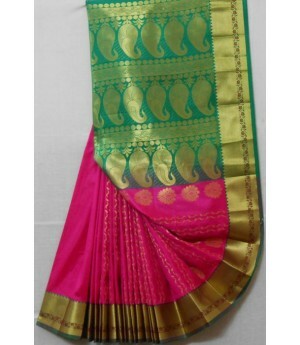 Throughout the history of textile development in India, the saree continues to be produced on handlooms, powerlooms and in gigantic mills with the most modern machinery in all these famous cities. 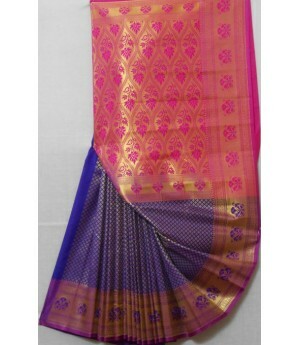 Even in the modern age, women continue to buy sarees with great enthusiasm, especially during festivals and wedding seasons. 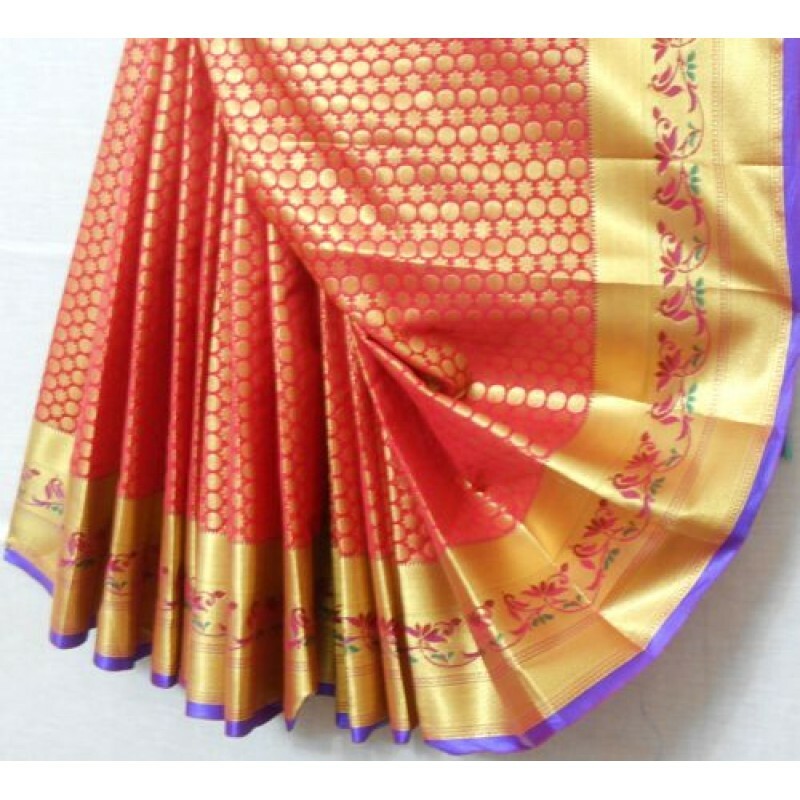 In spite of the limited scope for any change in the garment, it seems to have a limitless future because of the endless experimentation used to recreate its beauty for every new generation of women. 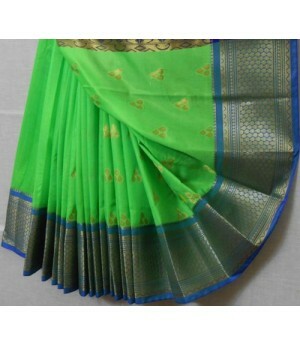 Authenticity - All products sold on sareevenue.com are brand new and 100% genuine. 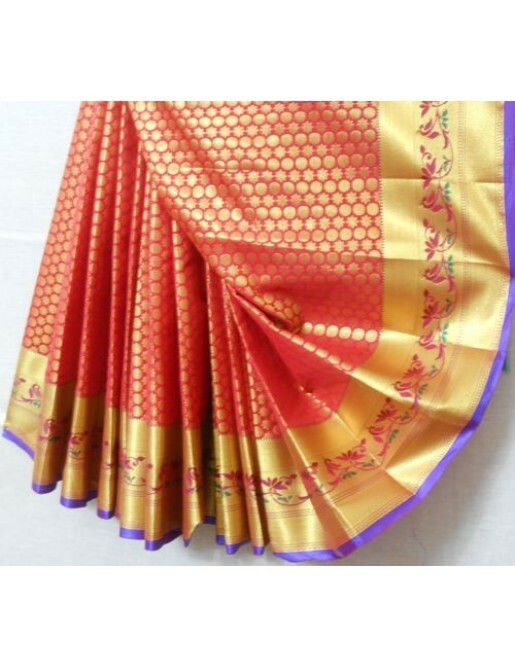 Note:- We believe in WYSIWYG (what you see is what you get) and would always try to send you what we display on our portal but there might be a slight variation in color due to photographic effects. 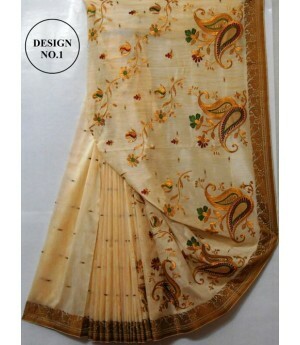 Fabric Care Tips :- If you follow these simple steps, taking care of your saree is very easy. 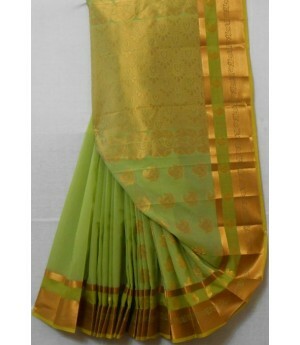 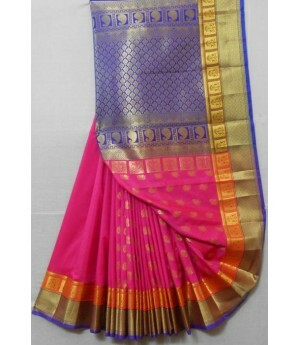 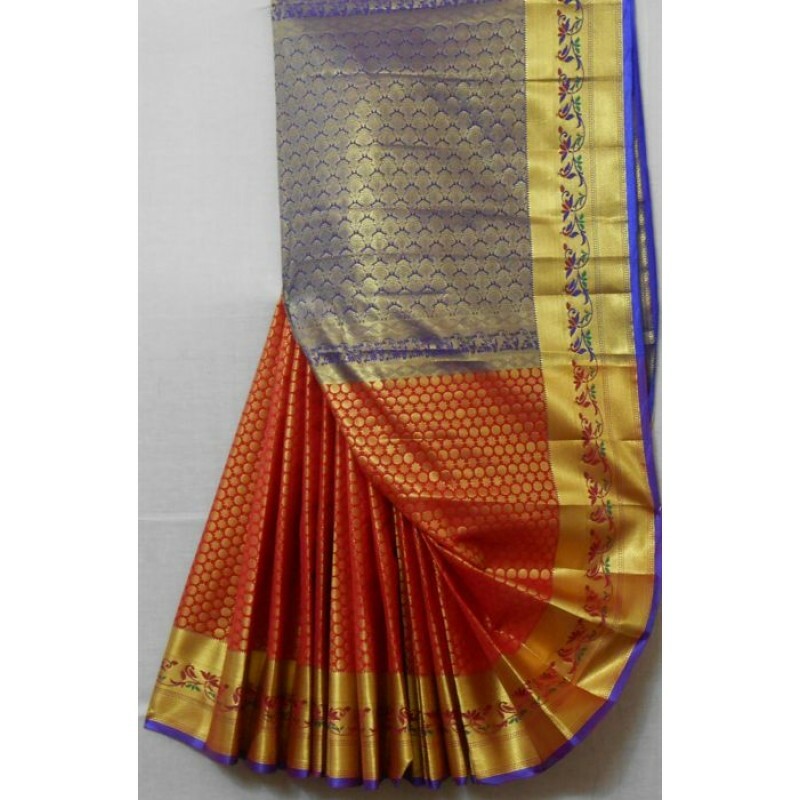 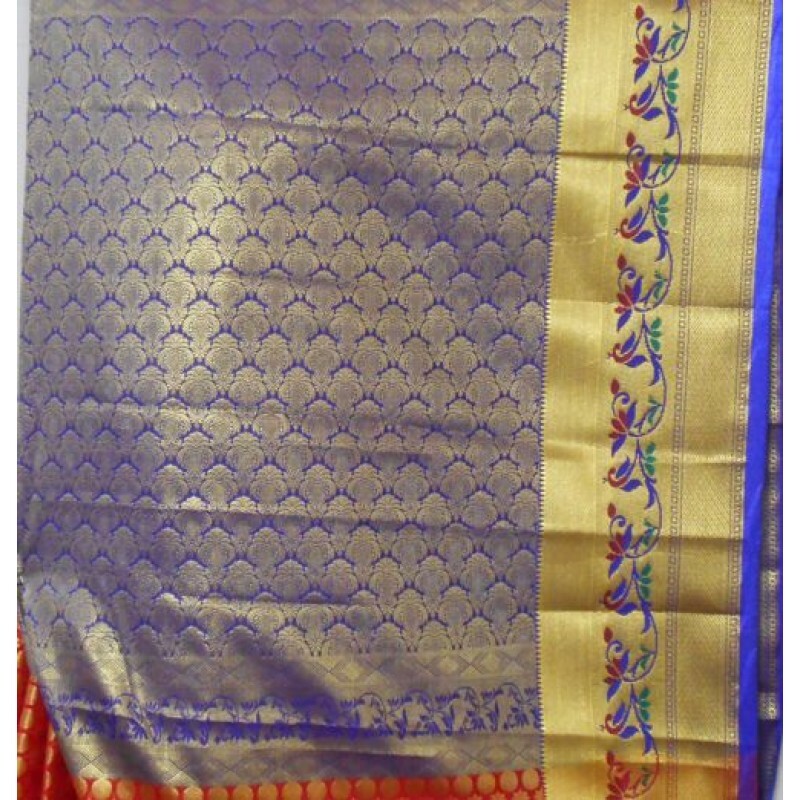 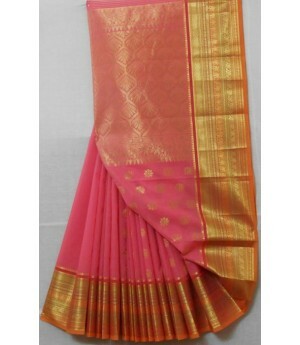 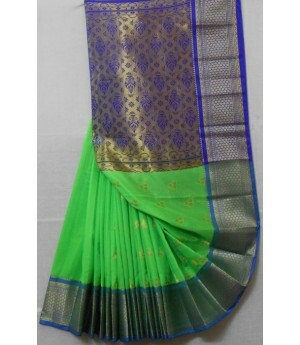 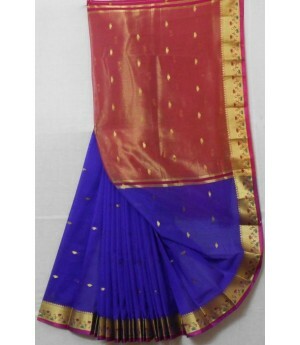 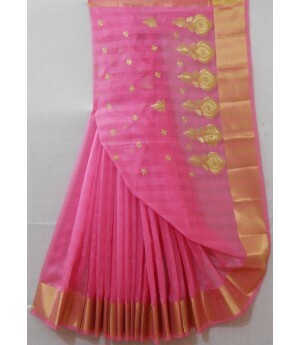 It's recommended to handle the saree with care and hence only dry clean and wash in cold water. 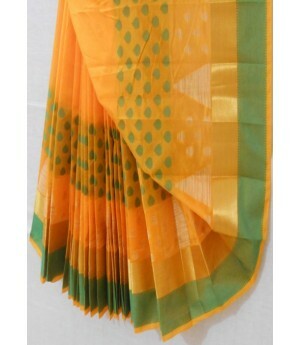 Never dry your saree in direct sunlight While ironing, keep the iron on medium heat and apply very little pressure. 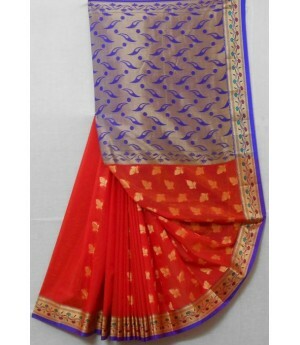 For best results, use a steam iron. Disclaimer:- All our products has been passed QC check process and Product shouldn't be neither damaged nor defective in any way.